who are in GREAT shape yet dress like 11 year old girls make me sad. 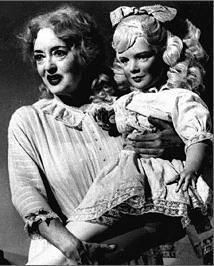 These women are so well preserved yet dress themselves to resemble Baby Jane circa 2009. W(hy)TF are they wasting their hotness?? Jesus, I’d kill to be as in shape as some of these broads. And I’d squeeze every drop out of it instead of dressing like a crazy freak who thinks she’s in grade school. If any hot grandmas read this: you need to talk to your grand daughter and learn what to wear out in public. With much power comes much responsibility.